Conferences & Exhibitions are fully-interactive event experiences that integrate a trade show, competitions, workshops, special presentations, professional development, and networking opportunities. 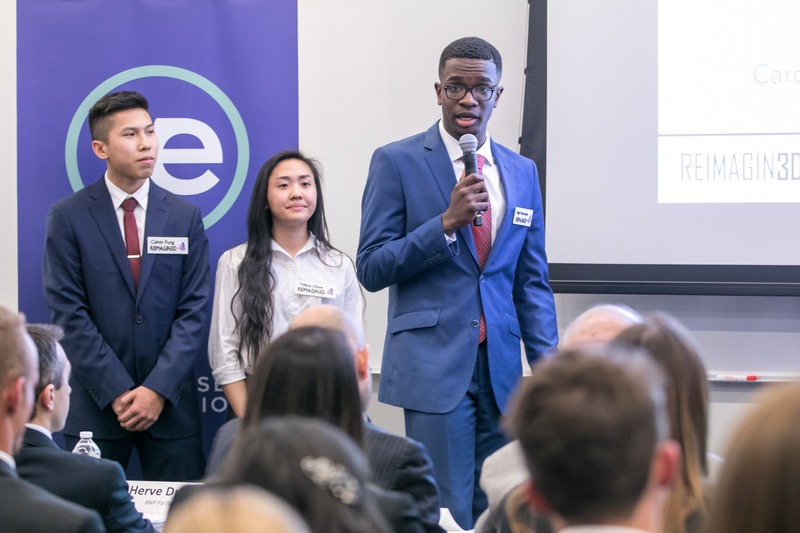 Conferences & Exhibitions offer many ways for students to develop and apply the full range of key Career Readiness competencies and interact with other VE students, educational leaders, community representatives, and real-world professionals. 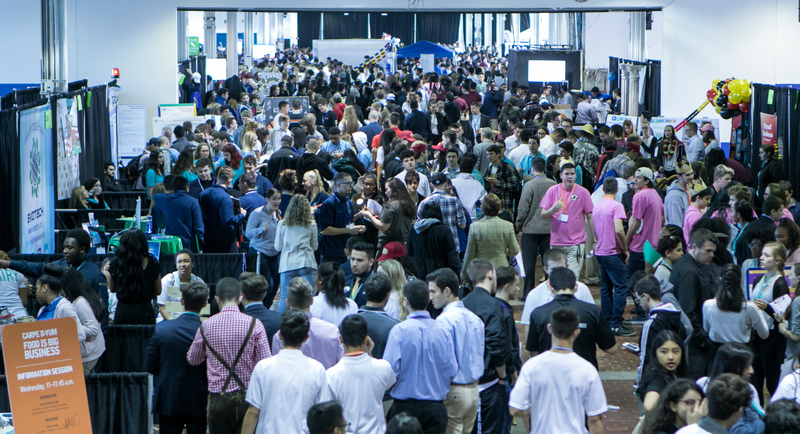 The Youth Business Summit is a one-of-a-kind global business convention for VE students. The YBS features the International Trade Show, National Business Plan Competition, National Human Resources Competition, National Marketing Competition, Global Business Challenge, Booth Competition, Salesmanship Competition, Sales Materials Competition, and International Website Competition. 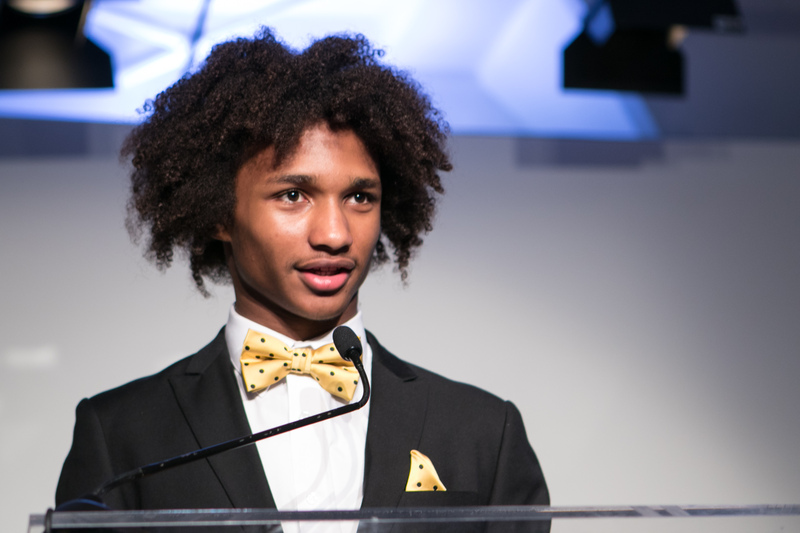 VE’s annual fundraising Gala brings together leaders from business and education to support successfully transforming students into business professionals. The 2019 theme is Change Lives, Change the World. Previous themes have included The Magic of Entrepreneurship, Celebrating the Past, Present, and Future, and Driving the Future of Business and Innovation. 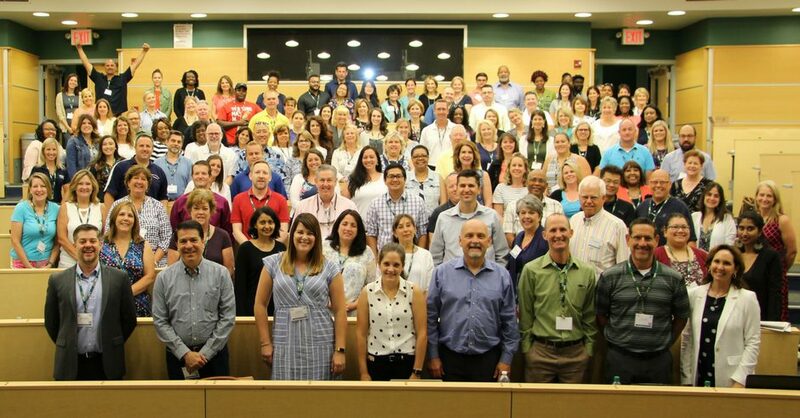 The National Teachers Conference is the best way for new and returning VE teachers and school administrators to get ready for the upcoming school year and include four days of collaborative professional development, including workshops, presentations, networking, special events, and tours of LIU Post’s campus.